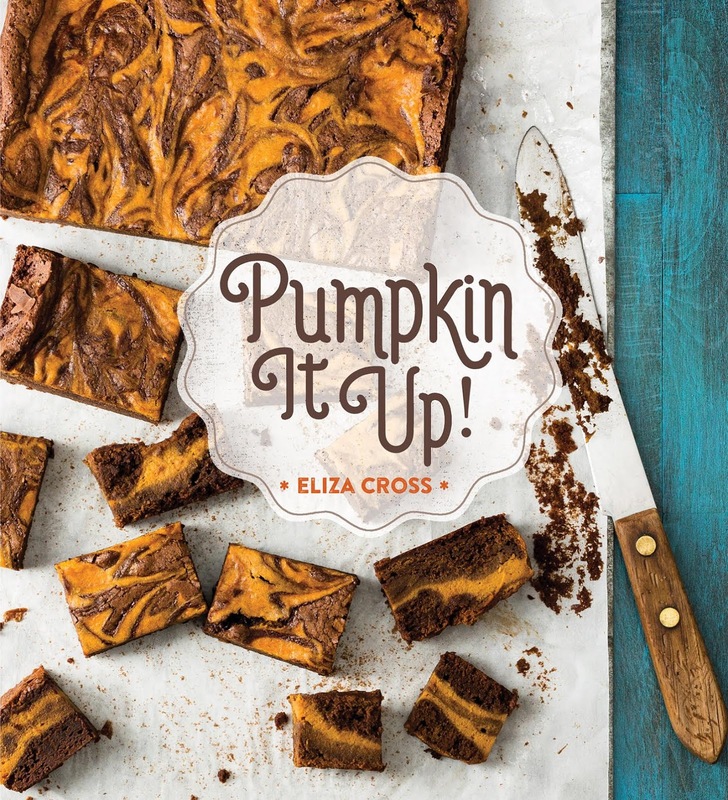 One of my favorite flavors is pumpkin and when I was offered the chance to review “Pumpkin it Up!” by Eliza Cross, well it took me all of 2 seconds to respond back with - yes! And I have to tell you this is going to be one of my very favorite cookbooks. 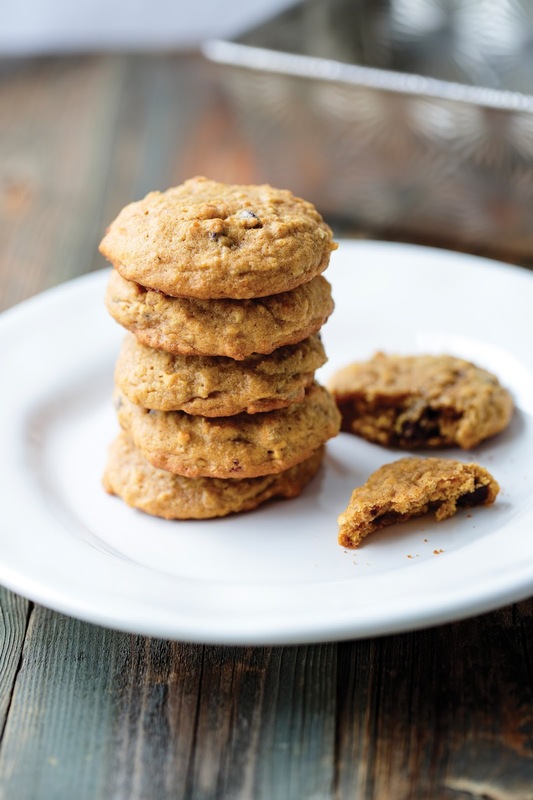 This book offers recipes from starting your day with a Pumpkin Spice Latte to be enjoyed with (my personal favs) Pumpkin-Apple Crunch Muffins or Pumpkin Applesauce Bread, slathered with pumpkin butter. You could end the day with a slow-cooked Pumpkin Chili or a comforting Pumpkin Chicken Soup. On a side note, I also was able to easily convert many recipes to gluten/dairy free for my brother Barry. He likes it when I get to demo a new cookbook. As much as I enjoy the summer, I can’t wait till I get to harvest my own pumpkins again as there are so many recipes to still try. Come on October! I did want to tempt you with a couple more favorites of mine as well.......and the author graciously let me publish these. In a large bowl, mix together the milk, pumpkin, egg, oil, and vinegar. 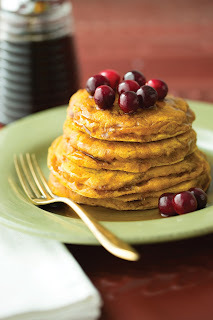 In a medium bowl, whisk together the flour, brown sugar, pumpkin pie spice, baking powder, baking soda, and salt. Add the flour mixture to the pumpkin mixture and stir just until combined. Preheat oven to 350 degrees. Prepare 2 baking sheets with nonstick cooking spray and set aside. 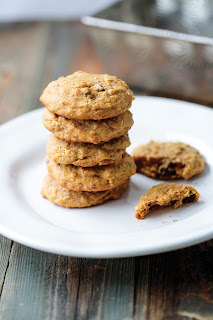 In a large bowl, combine the butter, sugar, and brown sugar; beat until light and fluffy. Add the egg and vanilla and beat until smooth.